Everyone has the right to a safe workplace. However, every job has inherent risks which can cause an injury. Whether you were injured in a specific workplace accident, your injury developed over time as a result of a repetitive activity or exposure, or you have suffered PTSD from time on the job, you may be entitled to workers’ compensation benefits. Even if your employer was not at fault, you could still be entitled workers’ compensation benefits; and in many cases, you are entitled workers’ compensation benefits even if the accident was your fault. Both James Bailey and Aron Yarmo specialize in workers’ compensation cases and can help you obtain fair compensation for lost wages, medical bills, permanent injuries and in some cases vocational retraining. According to the Bureau of Labor Statistics, there were approximately 2.9 million nonfatal workplace injuries and illnesses in the private sector in 2016. 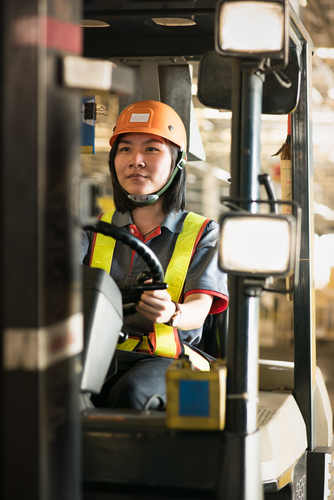 Under Oregon law, you have a right to be protected and compensated if you’re injured at work. We’re here to make sure that happens. Contact the Law Offices of Bailey and Yarmo now to get legal representation for your workers’ compensation case. We are prepared to take on insurance companies, litigate your claims and get you the compensation that you deserve. 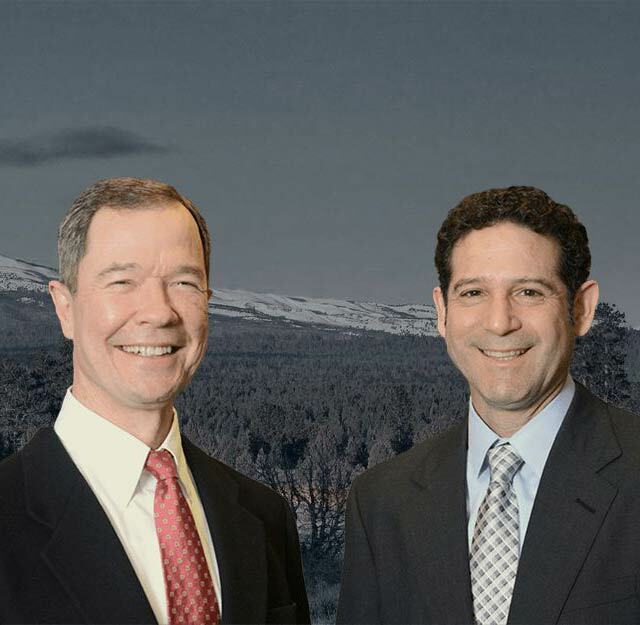 The Law Offices of Bailey and Yarmo know Oregon Workers’ Compensation law. Contact us today to get legal representation in Oregon. We are willing to fight insurance companies in court. PTSD and workers’ compensation can be a complicated relationship. If an individual’s PTSD is caused by events at work or is worsened due to the job, it can be challenging to get the benefits that they deserve. You may be seeing more studies about PTSD in the mainstream media. With more focus being placed on the importance of mental health – both in and out of the workplace – PTSD is starting to become a more well-understood disorder. However, because it is a mental disorder, it can be harder to obtain workers’ compensation. While physical injuries can be tough to prove, PTSD can be even harder. It’s important to find a good attorney who has practiced in this area before. You shouldn’t have to continue to suffer because of your work environment.